A small stretch of M.A. Jinnah Road, extending between Yakub Khan Road and Preedy Street, is definitely worth exploring. It is home to several landmarks that epitomise Karachi’s rich cultural diversity – all the more relevant given that Nauroze (Parsi New Year) will be celebrated tomorrow, and three days later, on March 23, Pakistan Day and Holi. Diverse landmarks… This strip is home to several striking landmarks that will surely catch your eye. 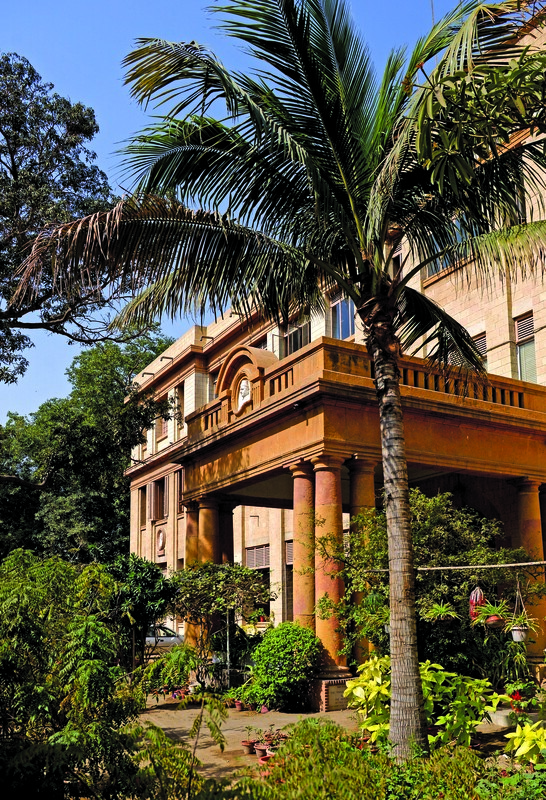 These include Mama Parsi Girls High School, named after a Parsi philanthropist, Seth Khan Bahadur Ardeshir H. Mama, and established by Jamshed Nusserwanji Mehta, a friend of Mr Jinnah and the first mayor of Karachi. 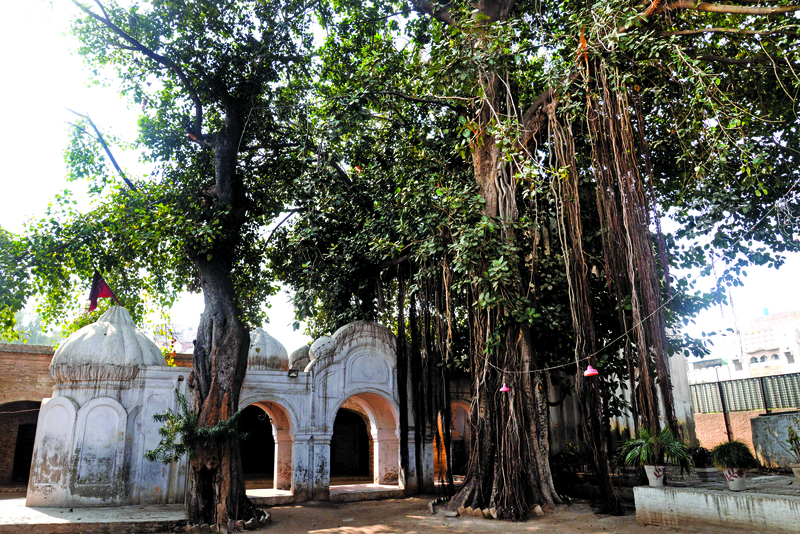 Nearby are two Hindu temples (Ramchandra and Shri Swaminarayan Mandir), the shrine of Baba Alam Shah Bukhari, a revered Sufi saint, as well as an Eid Gah and imambargah. Hunt for bargains… If you stop at Gul Plaza, you will find kitchenware, homeware, furniture and toys at wholesale prices. Jama Cloth Centre and Mehboob Cloth Market is where you can source a wide variety of ready-to-wear clothing and fabric; these old-fashioned bazaars, despite the prevailing mall culture, remain the go-to places for many people looking for quality clothing at affordable prices. The best Pakistani food… In between shopping – and sightseeing – indulge at two of Karachi’s legendary eateries: Al-Hajj Bundoo Khan and Sabri Nihari. For a quick snack, stop at Dilpasand Sweets, or one of the many roadside cafés there. The real estate take… Commercial property options include standalone shops as well as retail and office space, and are in high demand. The area is completely built-up and vacant plots are not available. Property prices and rentals increase annually by an estimated seven and 10% respectively. Celebrating the arrival of spring, a time of joy and new beginnings, has since time immemorial centred on the sharing of seasonal flowers. They are used as gifts for near and dear ones, worn in the form of hair accessories, garlands and bracelets and used to ornament homes and places of worship. With Holi being celebrated on March 6, it is the ideal time to pay homage to the famous Gorakhnath Temple which is located in Gor Khatri, a compound in Peshawar’s Walled City, which is steeped in history. Holi, the spring festival of colour that symbolises life, vitality and vibrancy, will be celebrated on March 17 (the day of the last full moon of winter) by Hindus across the globe, and in Pakistan. Holi signifies the triumph of good over evil and the festivities are marked by bonfires, lit to cleanse evil from the world, while gulal (coloured powders) are sprinkled or sprayed on friends and family. Food forms an integral part of the festivities and preparations begin weeks prior to the festival. Gujiyas and jalebis are placed in thaalis for the morning pooja, and once the pooja is over, revelry begins. Crowds dance to the beat of dholaks, throwing coloured gulal on friends, family and neighbours; each colour represents a different facet of life; red symbolises purity, green signifies vitality, blue exudes serenity, while yellow represents piety. As Holi and Nauroz will be celebrated in Pakistan on March 17 and 20 respectively, this is the ideal time to talk about diversity in the workplace. 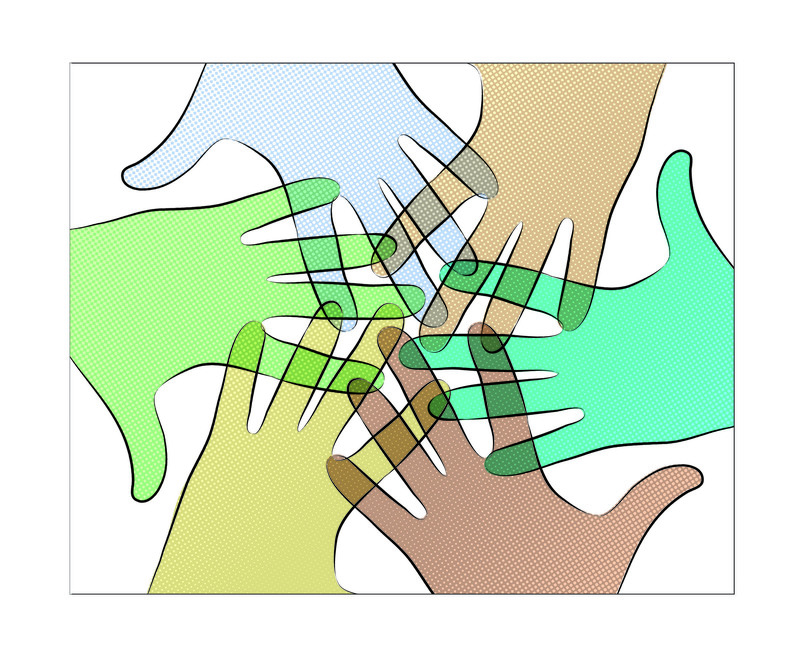 The obvious visible signs of diversity in every organisation are colour, gender, age and physical ability. Just below the surface are nationality, language and religion. If we go a little deeper, we have individual values, qualifications and customs. Deeper still are the life experiences that shape people’s personality, paradigms, talents and values.